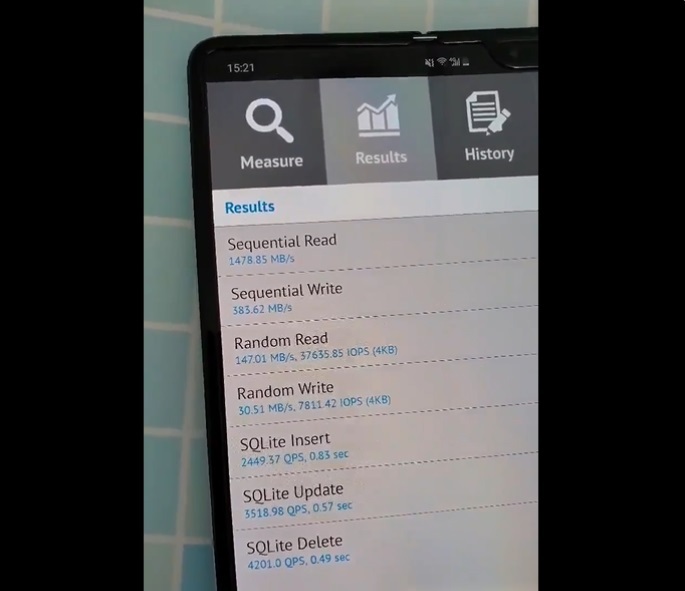 The results achieved by the Samsung Galaxy Fold’s UFS 3.0 storage are quite different to the results leaked by the same source in January. 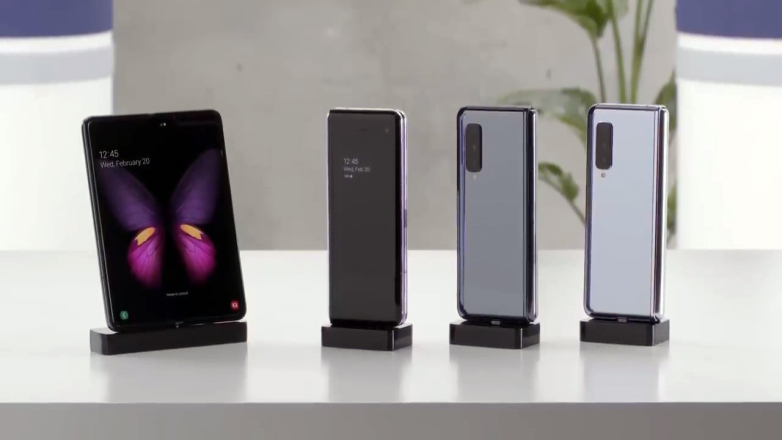 However, the device was unnamed in that benchmark run and obviously the rates can vary depending on the individual smartphone. There’s no denying the sequential read and random read rates are very fast, though. 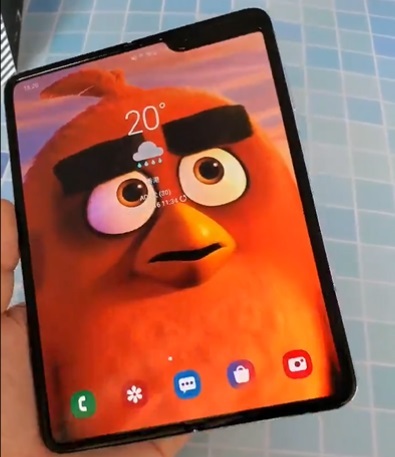 Comments to the tweet have ranged from general amazement and iPhone users remarking that their devices have faster storage write rates to negative impressions about the rather unsightly notch the Galaxy Fold sports in its top right-hand corner when unfolded. But there’s no doubt that UFS 3.0 is a quick step in the right direction over its UFS 2.1 predecessor.